1. 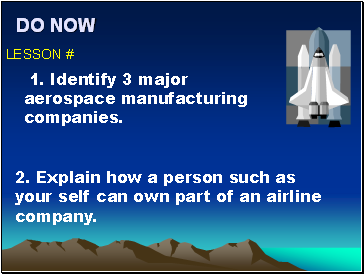 Identify 3 major aerospace manufacturing companies. 2. Explain how a person such as your self can own part of an airline company. Focus Point: How are Aircraft Classified? 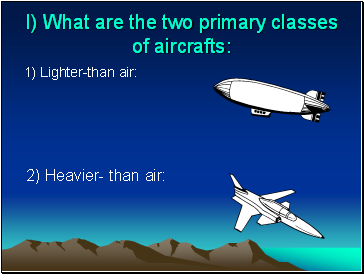 1) Explain the 2 primary classes of aircraft. 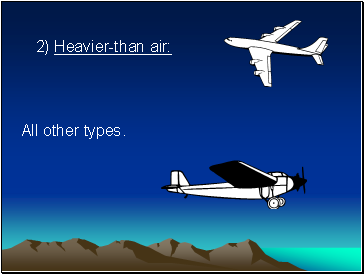 2) Discuss types of heavier than air aircraft. 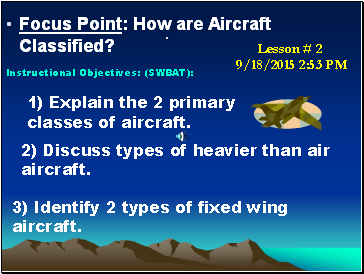 3) Identify 2 types of fixed wing aircraft. 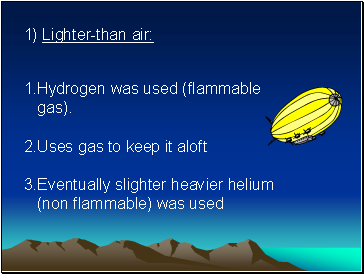 Hydrogen was used (flammable gas). 1) Non-rigid: “free balloon” or “hot air balloon”, has no internal or external framework. Has no steering mechanism. 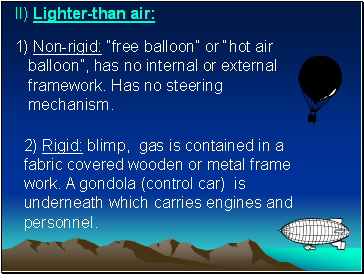 2) Rigid: blimp, gas is contained in a fabric covered wooden or metal frame work. A gondola (control car) is underneath which carries engines and personnel. 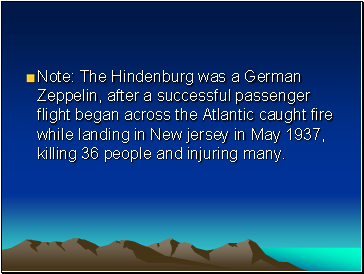 Note: The Hindenburg was a German Zeppelin, after a successful passenger flight began across the Atlantic caught fire while landing in New jersey in May 1937, killing 36 people and injuring many. 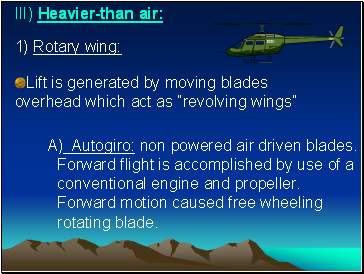 A) Autogiro: non powered air driven blades. 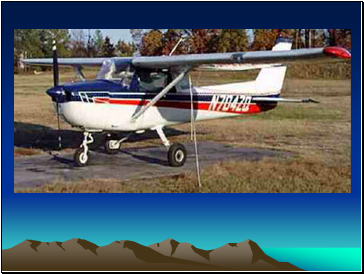 Forward flight is accomplished by use of a conventional engine and propeller. Forward motion caused free wheeling rotating blade. 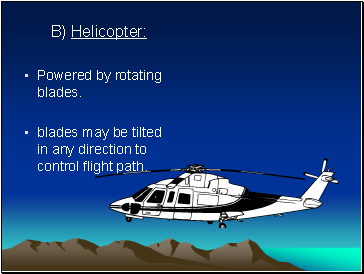 blades may be tilted in any direction to control flight path. 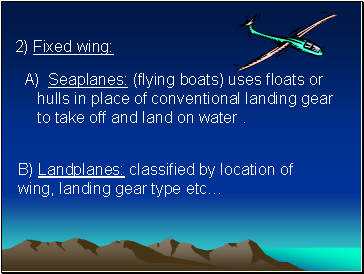 A) Seaplanes: (flying boats) uses floats or hulls in place of conventional landing gear to take off and land on water .